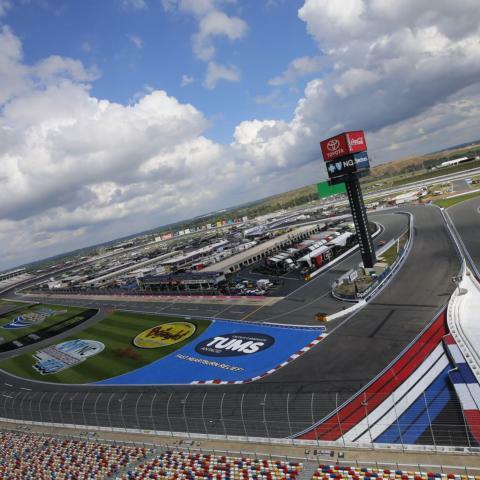 A pair of two-hour practice sessions on Thursday gave NASCAR Xfinity Series drivers their first laps on the Charlotte Motor Speedway ROVAL™ in preparation for Saturday's Drive for the Cure 200 presented by Blue Cross Blue Shield of North Carolina. 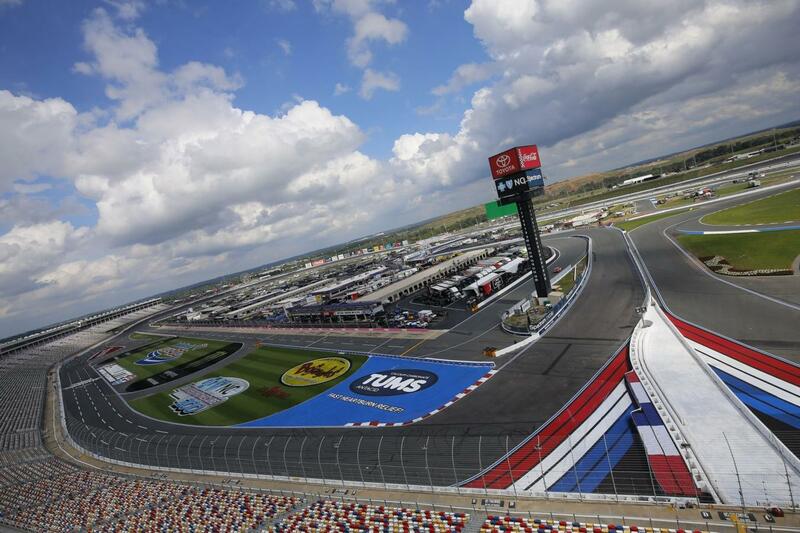 Charlotte's 17-turn, 2.28-mile ROVAL™ road course oval presented a unique set of challenges to drivers taking part in the practice sessions. Austin Cindric paced the field in the first session, clocking the best lap in one minute, 19.998 seconds at 102.603 miles per hour. Cole Custer was quickest in the second practice with a 103.223-mph run in 1:19.517. Custer ran 25 laps in the second session - the most of all drivers. Cindric, an accomplished road racer, met with media after the second session and described the ROVAL™ as "its own unique beast. You can barely get full-throttle on the infield," he added. "Even on the oval portions of the track, you're still hustling the car. There's a lot happening at one time, so it's definitely its own unique beast. … I'm sitting here knowing I'm fast, but everyone else is going to go home, look at their computers, stare at their GoPro footage and go over what they learned today. There's still a lot of work to be done. It's not a normal weekend. We've got a lot more time to prepare." Fellow championship contender Justin Allgaier was ninth-fastest in Session 1 and fifth-fastest in Session 2. 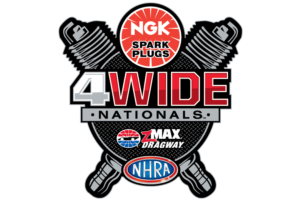 Allgaier enters the race ranked third in Xfinity Series Playoff standings. He'll chase his sixth victory of the season on Saturday. Like Cindric, Allgaier compared the ROVAL™ to a street course, noting its varying characteristics between the infield portion and the more well-known oval. "This place is so unique and so different (than other road courses)," Allgaier said. "I look at here and I see there's a lot of momentum coming out of here. You want to run good coming out of here. "It's going to be interesting how you attack it. If everybody minds their P's and Q's, it's going to be a very fun race. Mistakes are going to be aplenty and being ready to pounce on those situations is going to be important."